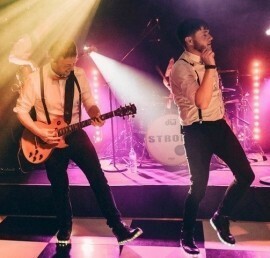 Strobe are a 6 piece function band. We provide a young, professional and lively musical service for any event. 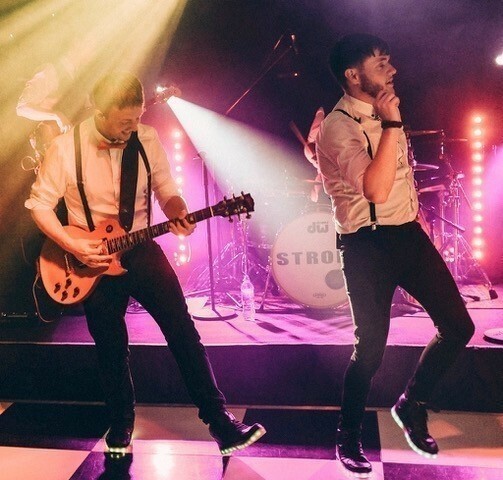 Playing hits from the 60's right through to current chart toppers, we have something for everyone and all occasions.